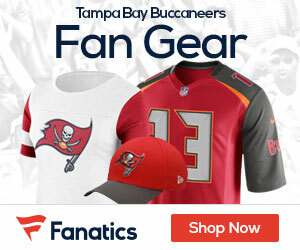 The Buccaneers became the first team to reach a deal with their first-round pick under the new labor agreement, agreeing to a four-year deal with defensive end Adrian Clayborn on Wednesday morning. Clayborn’s agent, Blake Baratz of The Institute for Athletes, told ESPN NFL Insider Adam Schefter on Wednesday that his client agreed to a four-year deal. The contract also includes a club option for a fifth year. 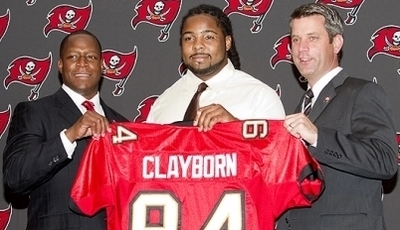 The Bucs drafted Clayborn out of Iowa with the 20th overall pick in April’s draft. He has the reputation of a stout run defender, but he had just four sacks in 2010 after registering 11 sacks in 2009.